Winter Festival with Skating and Triathlon events. Road cycling tours through the Canadian Rockies. Jasper, Banff, Waterton & more. 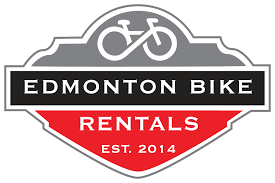 Need a road bike while in Edmonton. Here is your hook up. 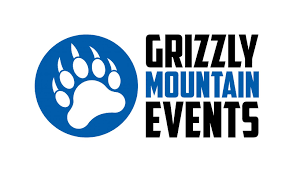 Winter Triathlon, Ultramarathon, Paddleboard races, Mountain bike marathons...something here for everyone. Events in Canmore, Panorama, Fernie & more.